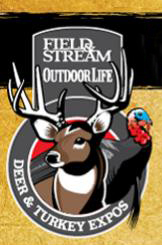 The 2014 Wisconsin Deer and Turkey Expo presented by Field & Stream and Outdoor Life magazines will be held April 4th thru 6th at the Alliant Energy Center in Madison. 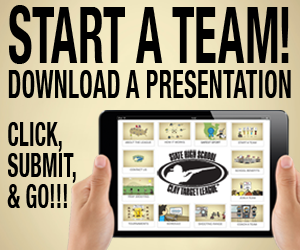 The Wisconsin State High School Clay Target League will be hosting a booth to help you start a new team at your high school and answer all your questions. Stop by to say “hi”!! 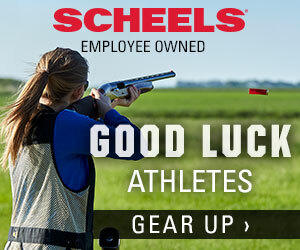 Click here to visit the 2014 Deer and Turkey Expo website.